Welp, here it is folks. 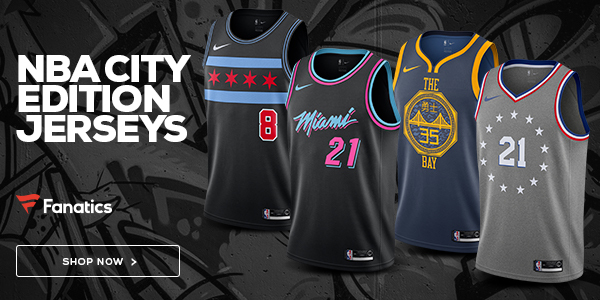 The end of your team’s NBA season is coming to an end. 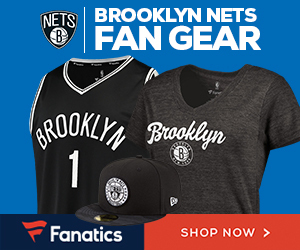 Though the season was disappointing, the end has given a lot of Nets fans hope moving forward. 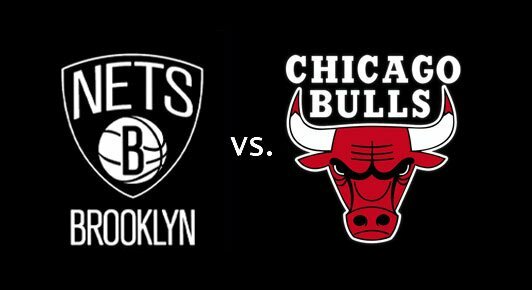 Brooklyn heads to Chicago to take on the playoff-pushing Bulls. Brooklyn burst Chicago’s bubble last week when they beat them 107-106. This time will be slightly different to say the least. The Nets are resting six total players in their season finale. Jeremy Lin, Brook Lopez and Trevor Booker are all sitting out for rest and Quincy Acy, Sean Kilpatrick, and Joe Harris are all sitting for their injuries. The Bulls, meanwhile, may only be possibly missing Rajon Rondo. Other than Rondo, the Bulls are expected to be at full strength. Winning any games without Jeremy Lin has been a challenge all year. Add in both Lopez and Booker to that equation and you find yourself in a rut. Top it off with Kilpatrick, Acy, and Harris to go along with a fired up Chicago crowd and team and things are looking quite dim. Nets fans should not judge the end of the season based off of this game in any shape or form. Instead, they should look at the last game against Chicago where they showed real promise and perseverance down the stretch. This one may be booked as a loss, but there is real hope for this team moving forward. 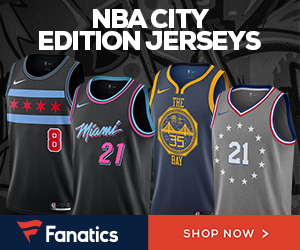 It will only get brighter through the draft and free-agency despite not having their top pick. There are simply too many solid young guys on this team to not have any hope.